Relish is thrilled to welcome the newest addition to the Relish family, Ellen Kwon as our Culinary Operations Manager. She majored in Applied Linguistics and Secondary Education in CUNY, and went on to teach ESL and pre-school. Her love of food during her career as a teacher never died. She decided to take her passion to the next level and earned her degree in Classic Culinary Arts at the French Culinary Institute, which is now known as the International Culinary Center, NYC. Soon after graduating, she attained kitchen roles at The Plaza, Mark Restaurant by Jean Georges, and Charlie Palmer’s Aureole in the theatre district. She was then asked to come back to join the team of Chefs at the Mark Restaurant by Jean Georges. She took on the responsibility of managing and overseeing the culinary operation, training cooks and monitoring the quality of execution and all relevant standards. There she worked her way up to earn the title of the Executive Sous Chef under the helm of Chef Pierre Schutz before coming to Relish Catering + Event Planning. The Global Citizen Festival was rocking in Central Park on Saturday September 26th for the 4th consecutive year. 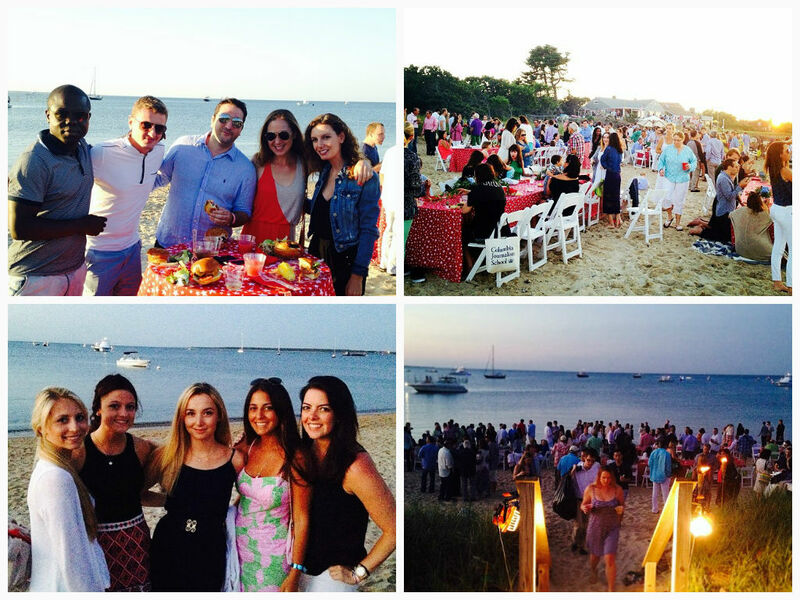 Relish was privileged to once again cater the VIP tent. The crowds came early and hungry to enjoy the delicious VIP tent hospitality. We also had the honor of preparing dinner for First Lady Michelle Obama and Vice President Joe Biden. MAC Presents created a stylish exclusive lounge inside the VIP tent for lead sponsor Citibank’s invited guests. New York City, NY, August 17, 2015– Relish Caterers + Event Planning is pleased to announce the appointment of seasoned culinary innovator Blake Farrar to the position of Executive Chef. Farrar joins Relish with over a decade of experience at some of New York City’s finest restaurants and hotels. Farrar began his career working under Chef Jeremy Marshall at Aqua Grill and later at the River Café in Brooklyn. Blake went on to become the Sous Chef at South Gate at the Essex House. Under legendary Chef Kerry Heffernan, he began working with local ingredients while honing his kitchen management skills. In 2010 Blake joined the team of Jean-Georges Vongerichten at The Mark Restaurant. During his time at The Mark, Blake traveled extensively with Jean-Georges catering large scale special events around the world. 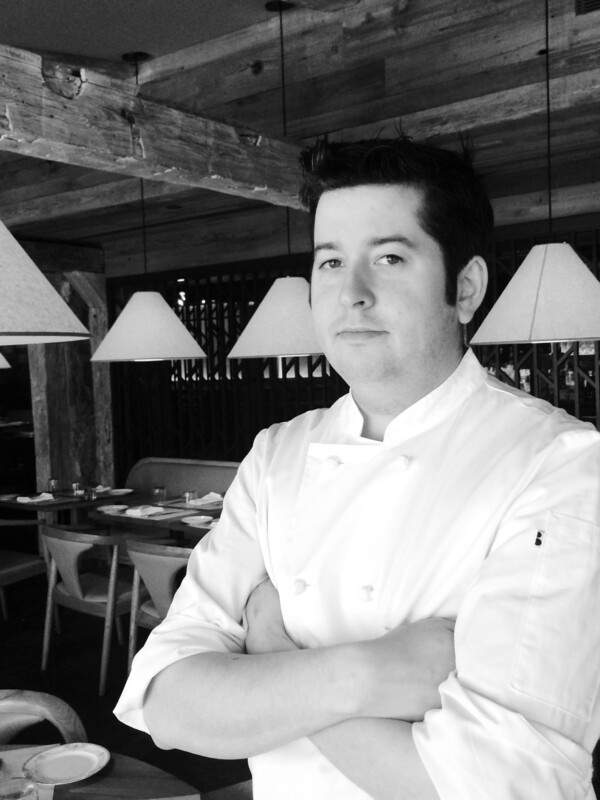 In 2013 Ferrar was appointed Chef de Cuisine of The Inn at Pound Ridge by Jean-Georges. The New York Times awarded the Inn its highest rating of “Excellent” under Farrar’s management. “Culinary innovation has been the cornerstone of Relish since its inception 14 years ago. As we continue to grow and expand into new markets, we’re confident Blake’s exceptional culinary and management skills combined with his passion and diverse experience will propel Relish forward to meet our growth goals and continued success,’’ said Claudine Revere, Relish Founder. “Relish presents a unique opportunity for me to grow in a new direction. I look forward to contributing my years of experience at the forefront of the culinary world using modern and classical cooking techniques to further enhance Relish’s mission; to provide globally influenced, seasonal food that is innovative, clean, beautiful and delicious,” said Blake Farrar. 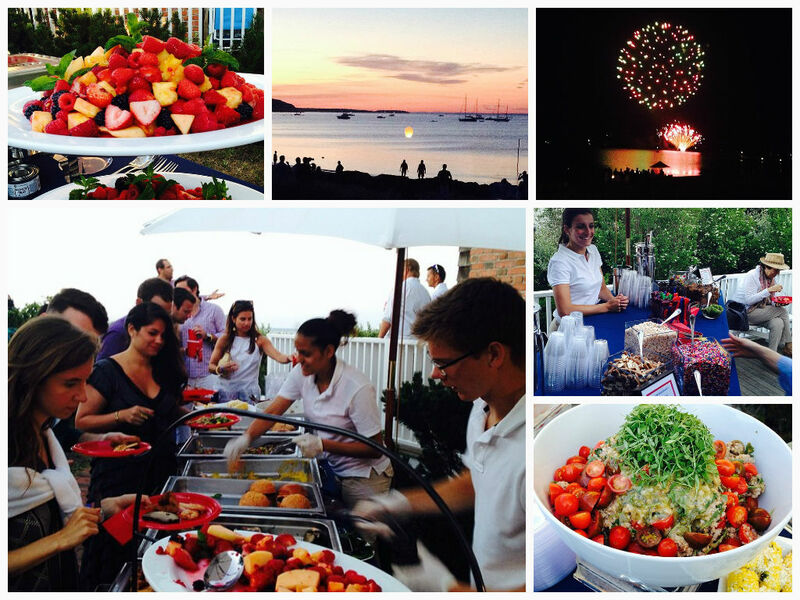 About Relish Caterers + Event Planning: Relish is a full service catering and event planning company in New York City that takes a fine-dining approach to catering. 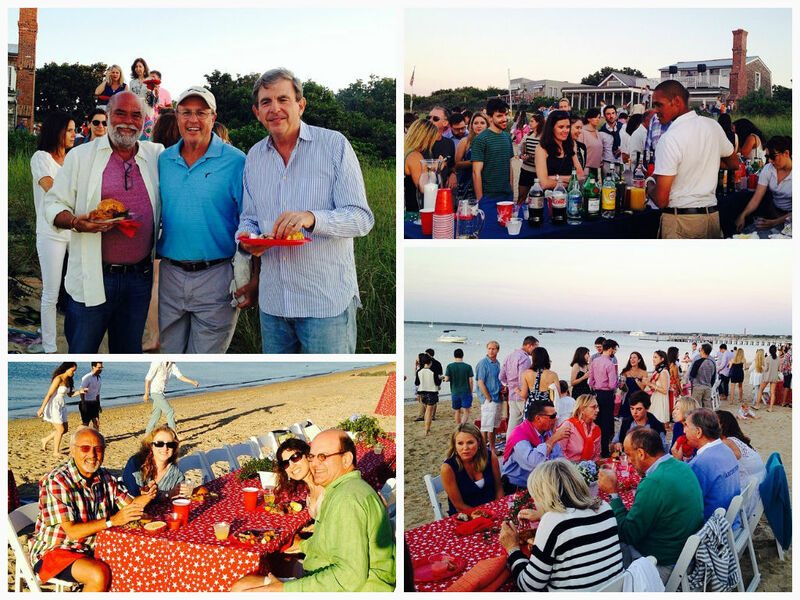 Relish offers comprehensive catering, café, and event management services to a diverse group of clients. Relish works closely with clients and venue partners to design and produce “one of a kind” events in the New York City and Tri-State area. If you would like more information about this topic, please contact Claudine Revere at Relish Caterers + Event Planning or email at Claudine@relishcaterers.com. 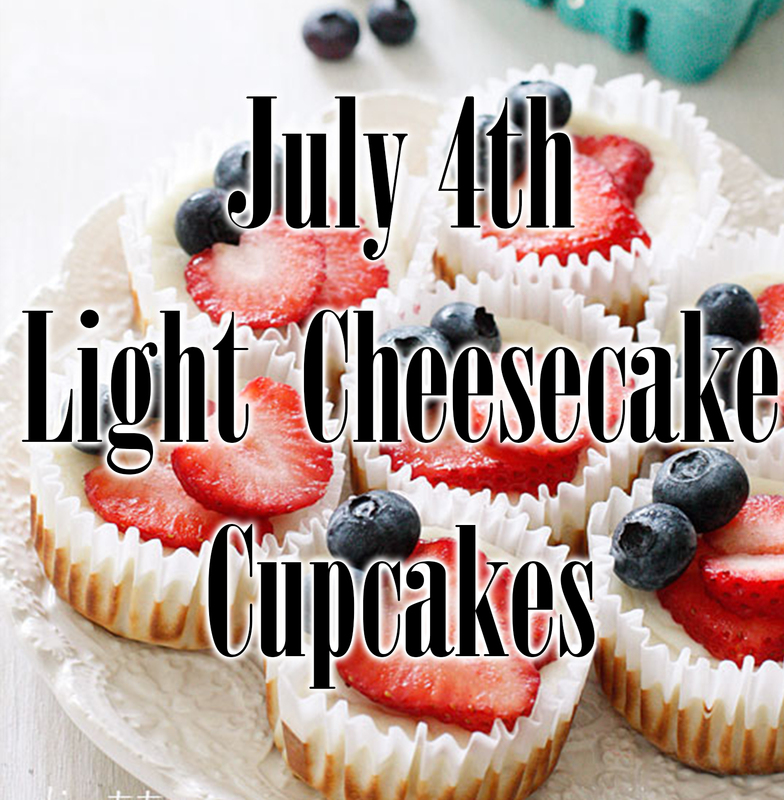 These tasty light cupcakes are a perfect way to end a hot summer day. 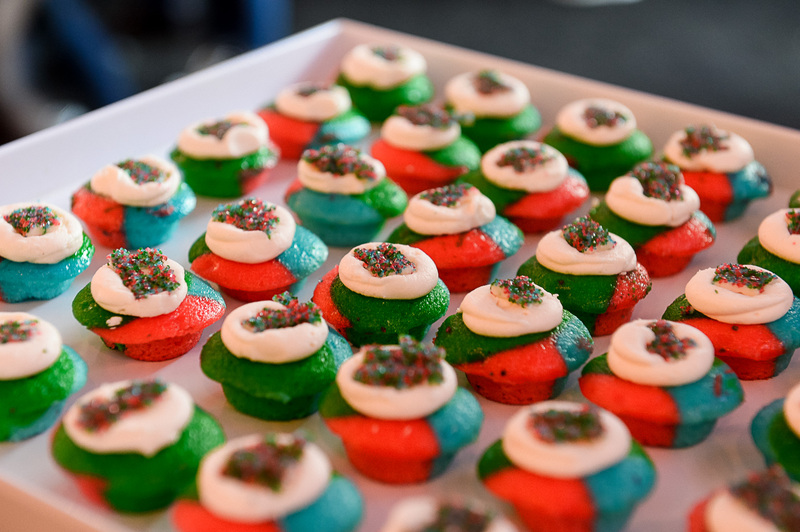 Give them a try at your 4th of July bash and impress your guests! Gently beat cream cheese, sugar and vanilla until smooth using an electric mixer. Gradually beat in fat free yogurt, egg whites, and flour. Do not over beat. Pour into cupcake liners filling half way. Enjoy these light and delicious sweet treats. Each cupcake is only 98 calories! I want to thank each and everyone of you for the amazing success lady night! This program is larger and more vibrant due to all of you. You played a huuuuge part in last night’s success. We accomplished what we were shooting for! Everyone was rock starts last night! Thank you everyone! Everything went great on Tuesday. Ben was wonderful to work with and everyone really enjoyed the food. 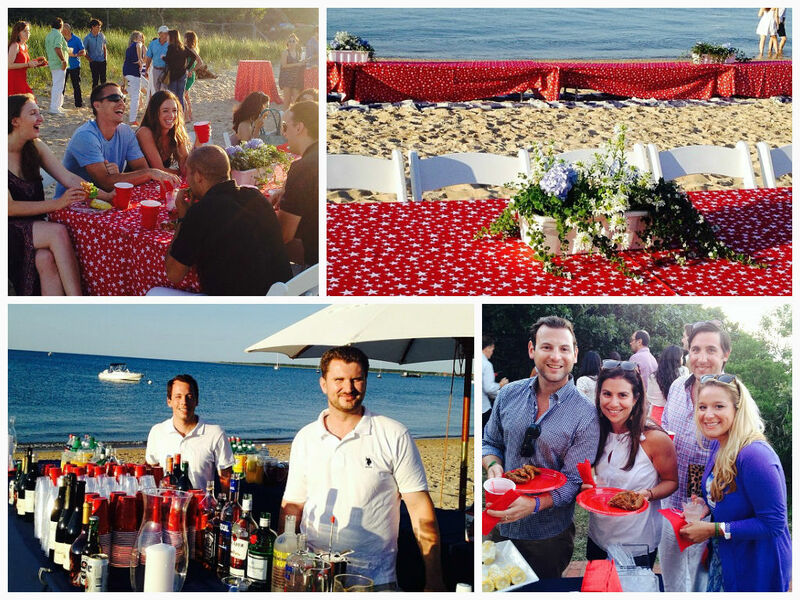 Fortunately Saturday’s weather was idyllic for the annual BuzzFeed Fourth of July Beach Party in Amagansett, East Hampton. Two bustling beach bars and long staggered red and white star clad tables, lined with white wooden seats and topped with pretty blue flowers; transformed the beach into the perfect patriotic party. 400 happy guests enjoyed a balmy evening by the water, sipping fruit punch and feasting on delicious selections from the two enormous beach barbecue buffets, of which included Grilled Quinoa Burgers with Caramelized Peppers and Chipotle BBQ Sauce; Grass Fed Angus Burgers; Jerk Pepper Shrimp on Sugar Cane Sticks; Organic Chicken Sausage; Slow Roasted Brisket of Beef with Spicy Relish BBQ Sauce; Vegan Black Bean Fritters with Summer Salsa; and a variety of succulent sides and salads such as Grilled Corn “off the cob” and a Buckwheat Salad with Grilled Peaches, Cherry Tomato and a Sherry Vinaigrette. The Ice Cream bar with its medley of house-made ice creams, sorbets, toppings and choice of mix-ins was definitely a fun summery highlight with long queues of kids and adults forming all evening. Of course, a Fourth of July celebration is never complete without a splendid show of fireworks, and what a show it was!